For Indo-Trinidadians, learning Standard Hindi is as good as learning an alien language. In fact, most of those who have learned Standard Hindi become diffident, and even apologetic when they have to use that language in interacting with Indian nationals. Synonyms: backward, bashful, coy, demure, shy, introverted, modest, recessive, retiring, self-effacing, sheepish, withdrawn, antisocial, lone, lone-wolf, unsociable, unsocial, uptight. 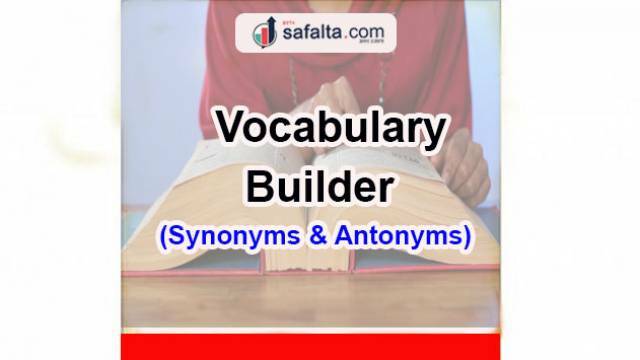 Antonyms: boon, clubbable, companionable, convivial, gregarious, sociable, social; bold, dashing, forceful; brash, forward, overbold, uninhibited, unreserved, extroverted, immodest, outgoing.